Can We Tell Students the Truth about Truth? So much semantic deception in one post. Finn (probably retired now) is the US State Dept rep for Unesco as in Julian Huxley (trans-humanism is eugenics) as in UN agenda 21-super-communist-super-spiritual-Lucis Trust-Age of Aquarius. Reagan worked for the same people as Nixon and didn’t miss Bohemian grove trips. 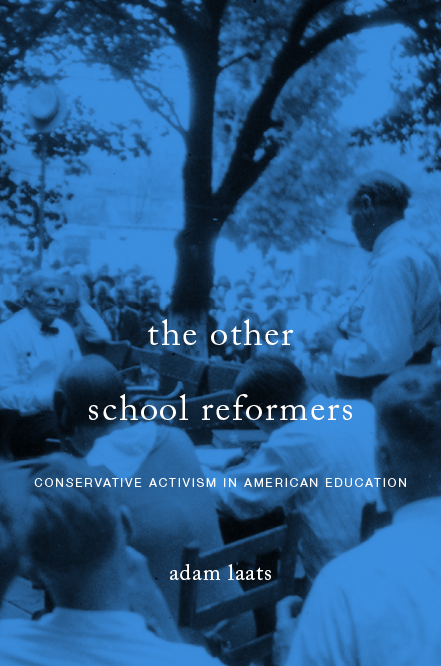 As Iserbyt teaches us (she was there) was NO conservative in education. Bennett, we call this R.I.N.O but the leftists regularly parade R.I.N.O.’s as ‘conservatives’, mostly because thy need to see the boogie man in right, thy never read nor attend right events and they failed to read Quigly, who taught us both parties are run by the same elite. As for Hirsh, frankly I bought his book and we used to read it at dinner to our school age kids. It didn’t take long before I found several factual errors and realized that “Cultural Literacy” was not a conservative view of my culture. That book didn’t even make the yard sale, it went right into the trash. CoreKnowledge is the evil triplet sister of the poorly written CCSS and C-Scope. All they wanted was the data mining which is in place now, and the charter schools so they can eliminate our self government. CoreKnowledge is what is used in the charter schools in the Barney Hillsdale initiative, oh ok, Barney Foundation funded-Chicago bankers? There are no conservatives in Chicago, even the TEA party works for the R.I.N.O.’s there. What’s worse is the whole this which has it’s roots in the elite foundations, UNESCO, ASCD possibly Tavistock and the UK, it’s now being repackaged as an American classical education to the British National schools. Sad. Now on with the flaming attacks…go on….they need to keep the lies going…they want those charters. Where’s the hate?